Srinagar, Mar 7: Jammu Kashmir Liberation Front (JKLF) chairman Muhammad Yasin Malik was booked under Public Safety Act (PSA) and shifted to Kot Bhbalwal jail, Jammu on Thursday. An official said that Malik was booked under PSA vide number DM/PSA/41, dated 06-03-2019 and shifted to Kot Bhalwal jail. Malik was detained by police on February 22 and lodged at Kothi Bagh police station, Srinagar. “Today morning, he was informed that he has been booked under PSA and will be shifted to Kot Bhalwal jail,” a JKLF spokesperson said. He strongly condemned the “arbitrary arrest” and use of PSA against the party chief, terming it as a “glaring display of frustration” of Indian rulers and their “abettors” in Jammu and Kashmir. Meanwhile, a 50-year-old Ghulam Nabi Bhat who was arrested some 10 days ago from his house at Larkipora in Dooru, Anantnag was also booked under PSA, another official said. “Several cases were registered against Bhat for creating law and order problem and as such he was booked under PSA vide number DM/ PSA/ 74,” he said. On Thursday morning, Bhat according to the official was shifted to Hiranagar jail in Kathua. 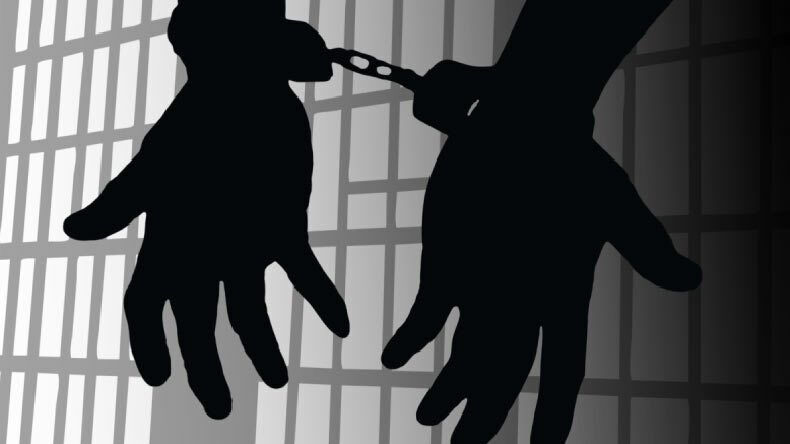 In yet another incident, a Srinagar youth who was arrested last month was also booked under PSA, the official said.